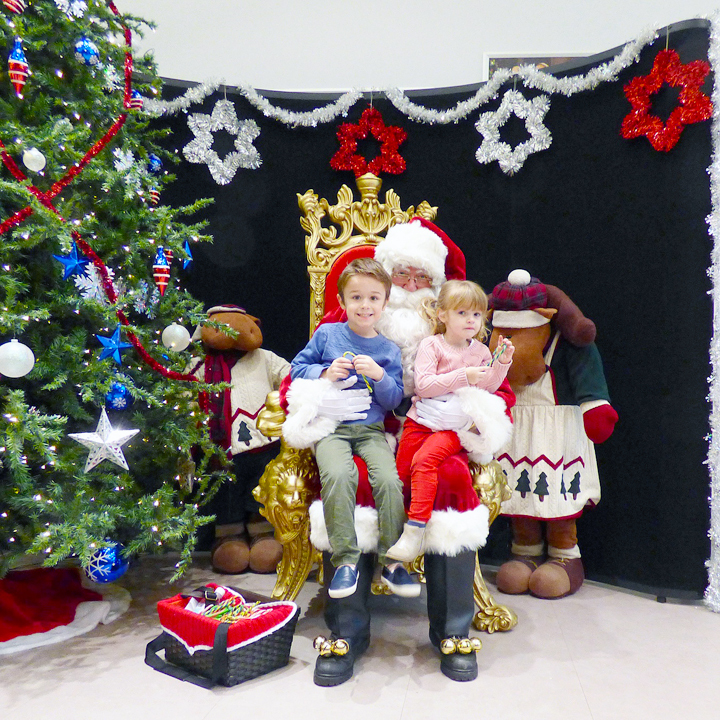 On Saturday December 5th we headed to the PX to see Santa once again! Jane & Fox patiently awaiting their turn. Meeting the big man at last! One more year of visiting Santa in Grafenwöhr! Has it really been 3 Christmases that we've lived here!? Time flies! I loved this post! It's so festive! 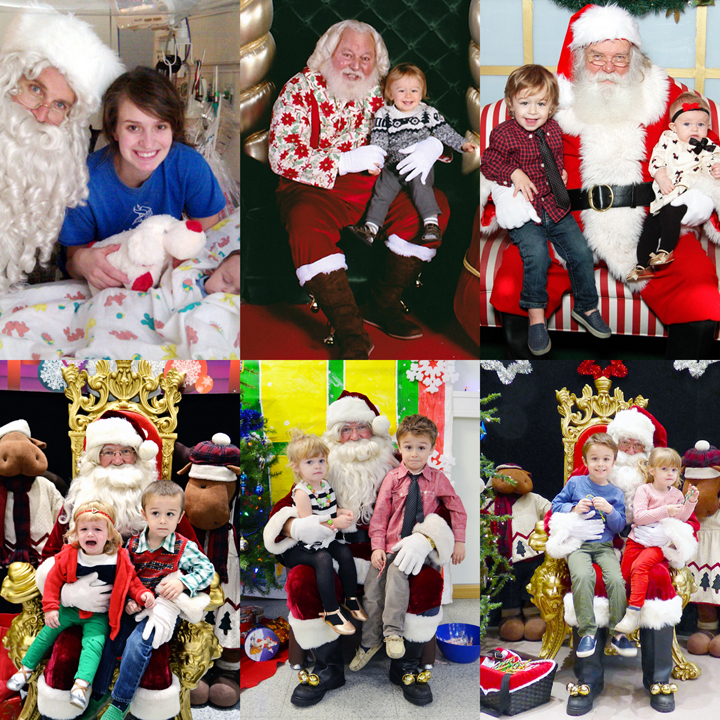 It is really fun looking at the kids through the year with Santa. Love all the Santa photos!!!! Loving Jane's expression from this year! LOL!!!! You can really tell how grown up your kids have gotten looking at all of those pictures in a row! It seems like you just moved there! Love the collage of all the Santa photos. Great family photo! Love the photos, beautiful family! How old were you in the first photo?! You look like a teenager!!! Oh fun!!! They are getting sooooo big!!!! I love the Santa tradition too! WE need to find one around here!!! So cute! I love the one of Fox and Jane waiting in line.